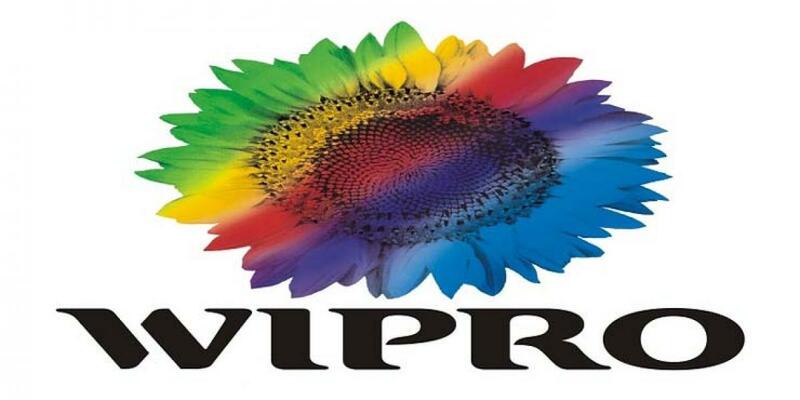 Wipro Limited (NYSE:WIT), a leading global information technology, consulting and business process services company, announced the launch of the fifth edition of ‘Wipro earthian’, a nationwide sustainability education program for schools and colleges. This program provides an interconnected understanding of different disciplines in education related to ecological and social sustainability. It aims at long term education and learning that will help educators, students and educational institutions make more informed choices about their lives and society. Over the last five years, Wipro reached out to more than 100,000 students from over 50,000 institutions across the country for this program. The program has consistently elicited encouraging responses from institutions and students as evidenced by the thousands of project submissions over the years. Each year, 10 schools and 10 colleges are shortlisted for the awards. In the 2014 edition, Wipro reached out to around 10,000 students and received close to 600 submissions. The winning institutions were welcomed into the Wipro earthian community and awarded a trophy and cash prizes. Wipro’s earthian provides a broad platform for interaction, followed by a more intense and continuing engagement program (CEP) for the winning teams. The program includes activities aimed at building skills, appreciating new attitudes and values to help shape a sustainable future. Wipro’s objective with CEP is to engage with these teams over a long period of time and help integrate sustainability education in a holistic way. Some of the leading institutes in the country like Indian Institute of Science (IISc), Indian Institute of Technology, Delhi (IIT-D), National Institute of Technology, Trichy (NIT-Trichy), Indian Institute of Management Bangalore (IIMB), Indian Institute of Management Kozhikode (IIMK), Institute of Chemical Technology, Mumbai (ICT Mumbai) have been regularly participating in this program. “The first part of solving a problem is to identify that there is a problem. What I really like about earthian is that it is trying to recognise that there is a problem,” said Sushant Bangru, student from IISc, Bangalore, one of the winning teams of Wipro earthian 2014. As an extension to the main Wipro earthian 2015 program, the company also introduced a new program, ‘Wipro earthian Foundations’ to introduce students in the age group of 9-13 years to the culture of sustainability. As part of this program, these students were invited to write and share stories about their experiences with nature. The two best stories in English and Hindi will be published with a foreword by noted author Ruskin Bond and actor Aamir Khan, respectively.